Bundy family statement regarding the Las Vegas shooting. for those who were so hastily left behind. Wives left without husbands and children without fathers, to love, raise and protect. Memories may be all they have to sustain them through the lonely nights ahead. What is a mother to say when a child asks; "where is daddy?". We pray that the aching hearts of the families will be filled with the knowledge that God knows your pains. His love for you is real and tangible. He will morn and sorrow with you while sustaining you through these times. In the end, our Eternal Heavenly Father will make right all wrongs. The horrific acts of these two individuals must be in no way condoned or repeated. In no way are these action the answer to our nation challenges. To act in this way is to further the problems, placing more pain and sorrows on the individual families. The concerning problems this nation faces should not be meet with violence or revenge. These problems cannot be resolved quickly by any one individual or a small group. As a Christian nation we have been taught to "Love our neighbor as ourselves". What other law do we need? If each individual, both the governed and the governing would live by this simple rule, this nation would flourish again in peace and prosperity and be once again an ensign to the world. If adherence to the "golden rule" was the commitment of each person; the mother would not fear for violence upon her child, the locksmith would need to find another occupation, the agriculturalist would not have to fight to sustain his way of life, the government would be small and each individual comprising the government would not seek to take or control that which another has built. What we know of Jerad and Amanda Miller is they came to the protest sight near the ranch, we do not know when they arrived. They were at the protest site for a few days. Other protesters began to express concern to the State militias of Jerad's aggressive nature and volatility. After some discussion among themselves and communication with the Millers it was determined that it was best if the MIllers leave. The Millers were asked to leave and given a few hundred dollars by one of the militia leaders. The money was given because the Millers said they had sold everything and had nothing to live on. 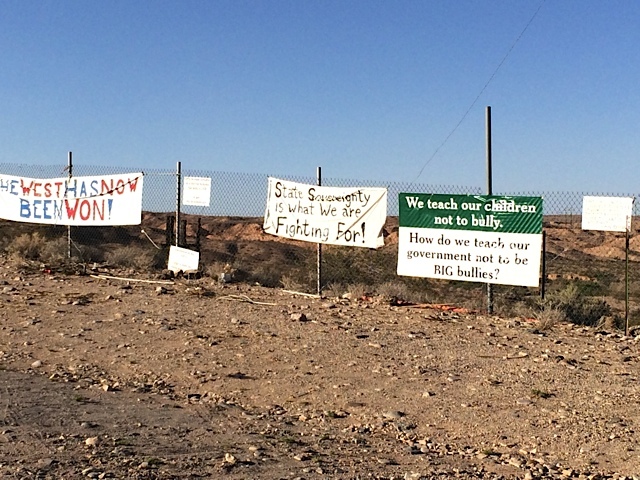 The Bundy family was unaware of any of these actions until this week. No detail can ever explain why the Millers did what they did. The pain of their actions do not change whether they were at Wal-Mart or Target. 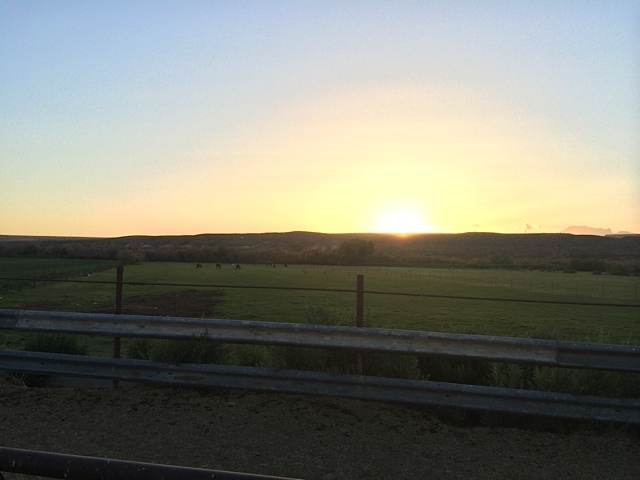 The Millers actions do not add to or take away from the Bundy position that the land they ranch on is State land not Federal land. The Bundy's honor federal, state and county governments in performing the duties as outlined in the Constitution of the United States. The Bundy's along with hundreds of protesters will always be grateful to the Metro officers who finally came to our rescue. Deputies like Tom Roberts, Shanan Kelly, Bret Empey and Mark McEwen. These men have saved lives and deserve to be honored, not shot at. The Bundy family asks that we focus on lightening the sorrows of the families that are so tragically effected by this event. The feeling of our hearts are with you. As Americans we speak frequently of Liberty. In fact, since the founding of our nation, Liberty has been a part of the DNA of patriots who demonstrated this unalienable right, one for which many have sacrificed their lives, fortunes and sacred honor. Last week I had the honor of visiting Cliven and Carol Bundy, a couple that not only stand for Liberty but in standing they live and exhibit Liberty. 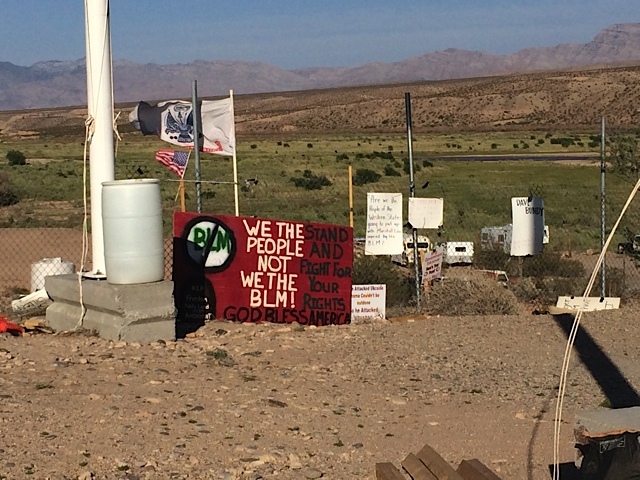 I was privileged to meet them at the Bundy Ranch in Riverside, Nevada below the Virgin Mountain range within the boundaries of the Nevada Mojave Desert. 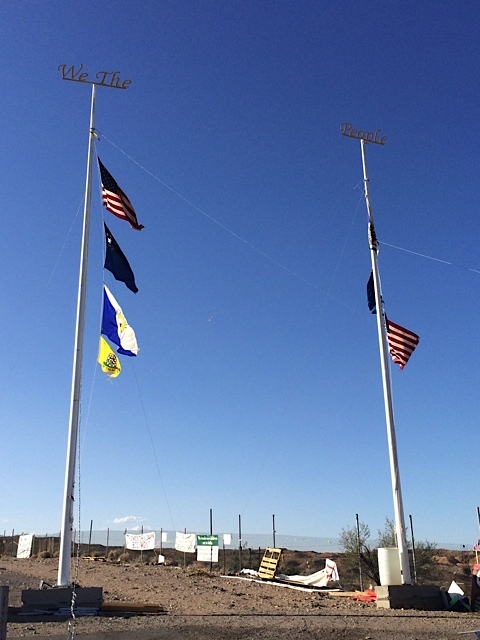 Recall that it was just last month in April 2014 when Liberty and Tyranny clashed outside the Bundy Ranch. 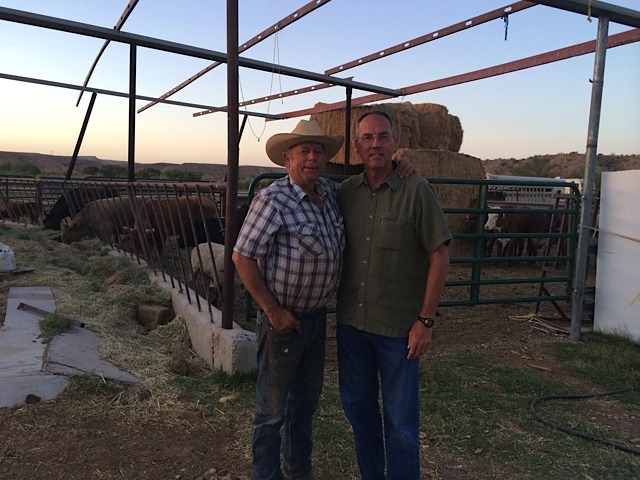 During my visit with the Bundy’s we chatted about their recent standoff with the Bureau of Land Management. Cliven reminded me that our founders never intended for the states to be subservient to a federal master. 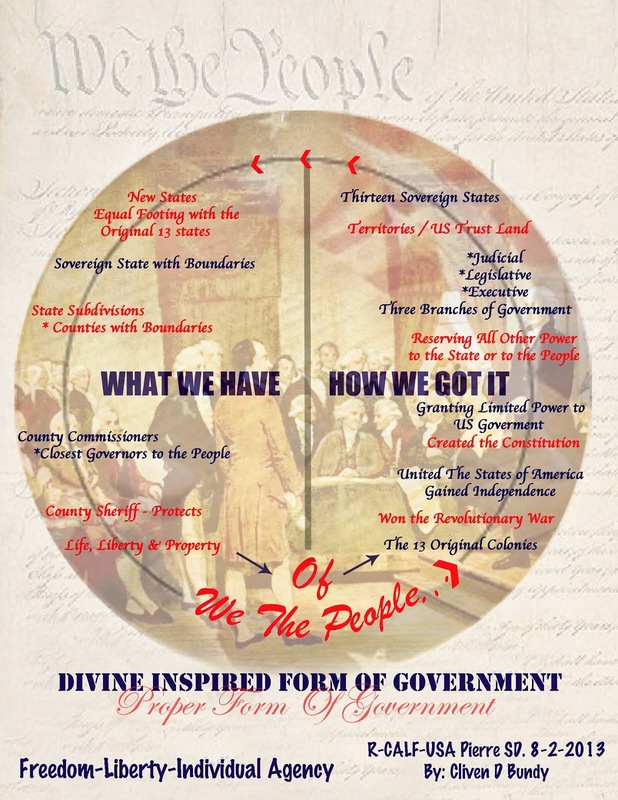 Rather, the founders’ intent was for the states to be masters of their own destiny with a limited number of enumerated powers vested in the federal government. Unfortunately though, over the years the roles have been reversed and our states have cowered at the feet of Washington. Cliven surmised that the primary culprit was not Washington but rather state governors and local sheriffs who were unwilling to stand for the liberties of their constituents and against an ever growing and intrusive federal government. As we spent time chatting we also enjoyed some of their own delicious, steroid free organic roast beef courtesy of Carol Bundy. 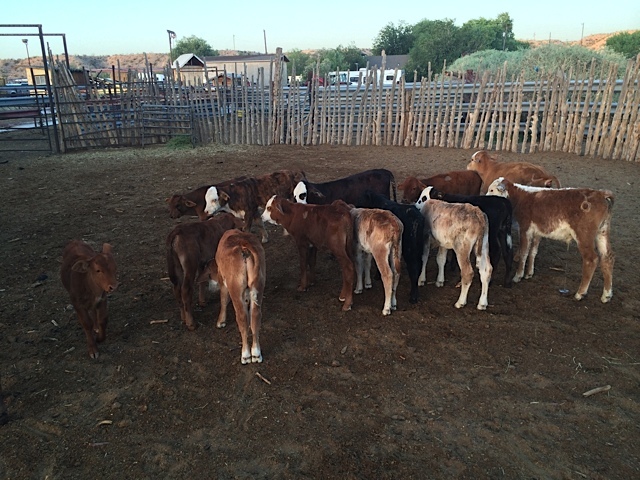 Following dinner, Cliven took time to tour me around their ranch, spending some time with their newborn calves, showing me some cattle that had just been rounded up by his cowboys and educating me on ranching in the desert. 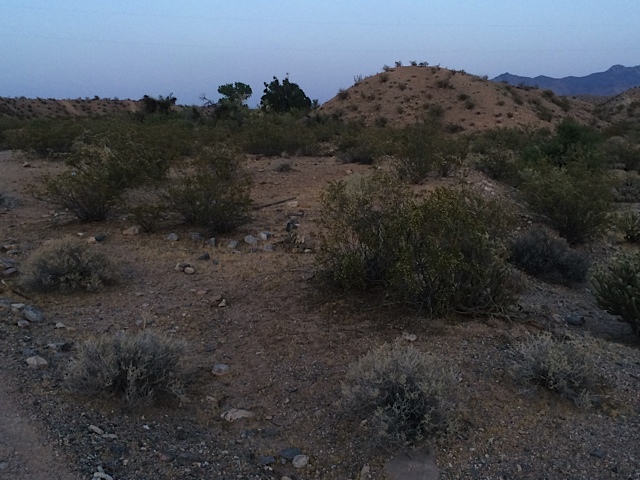 The thousands of acres surrounding the Bundy Ranch are dotted with mesquite trees, bushes and indigenous plants, all which are the source of nourishment for the hundreds of cattle that have been a part of the Bundy family’s livelihood since the 1870’s. But given the sparseness of the vegetation, it can require up to ten times the number of acres to feed their cattle as it would for an equivalent number of cattle back in Tennessee. The brief couple of hours with the Bundy’s went by too fast but as I left their ranch I realized that I had made new lifelong friends. Knowing that their battle is the same battle many of us are waging in Tennessee and around the nation was not only encouraging but it reinforced how critical it is for those who cherish Liberty to stand together as frequently as Liberty is attacked. I believe we often think of Liberty in the abstract, as merely a concept, theory or right. 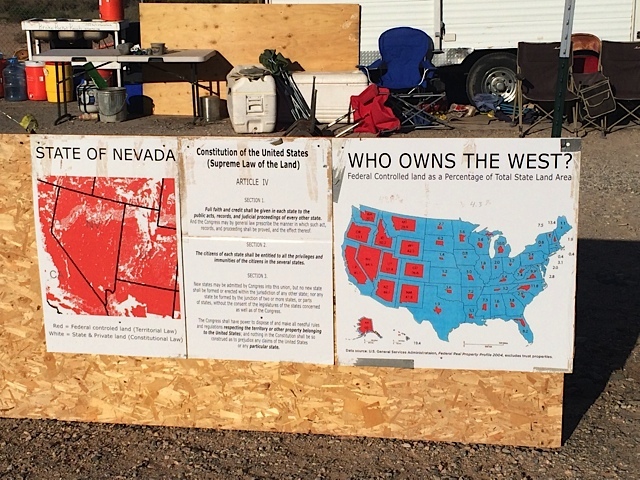 Yet, the showdown between Liberty and Tyranny could not have been more clear or better contrasted at the Bundy Ranch. 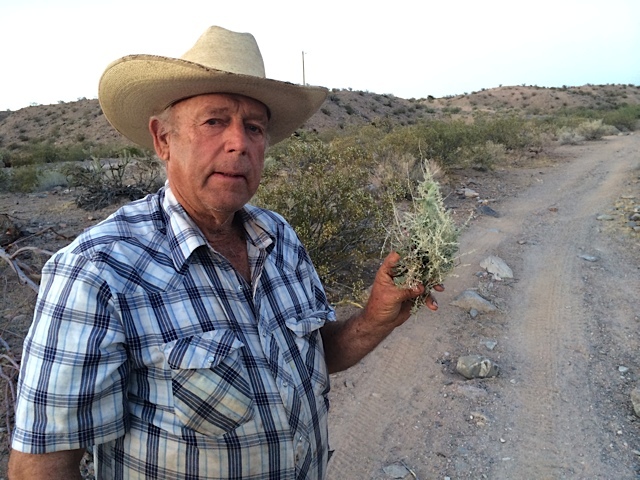 Standing for and representing Liberty was a man, his wife and extended family: the Bundy’s. 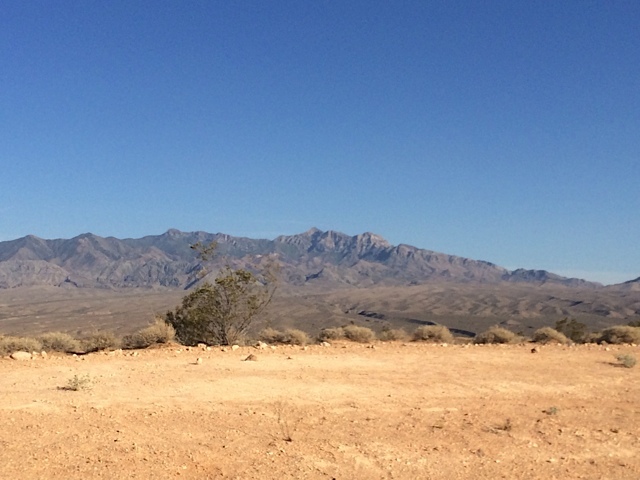 On the other side Tyranny sought to tighten its stranglehold, by way of the behemoth US Federal Government’s Bureau of Land Management and its employees and contractors, willing accomplices of Tyranny’s agenda. No doubt similar clashes were commonplace, easily detected and clearly understood in the late 1700′s as Patriots, whose names we revere, boldly stood for Liberty in the face of what no doubt seemed like overwhelming odds at the time. Today though, we Americans are much less astute in identifying this insidious threat. Even worse though, too many of us are unwilling to stand for Liberty and resist and proactively fight against Tyranny. 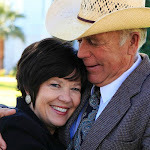 I would posit that when a couple like the Bundys step forward and refuse to yield to Tyranny they are not merely standing for Liberty, they are in fact living Liberty. Without people there is no Liberty. And without We the People, our nation will lose Liberty. 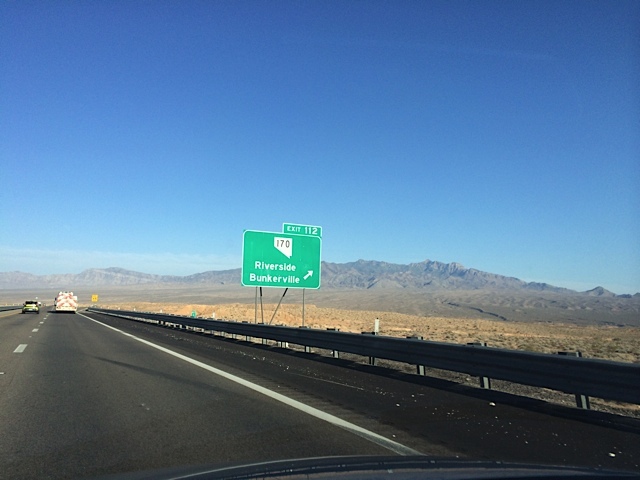 While the world only became aware of the Bundys battle over the last few weeks, the truth is that Tyranny had been prevailing in the Nevada desert for many decades. 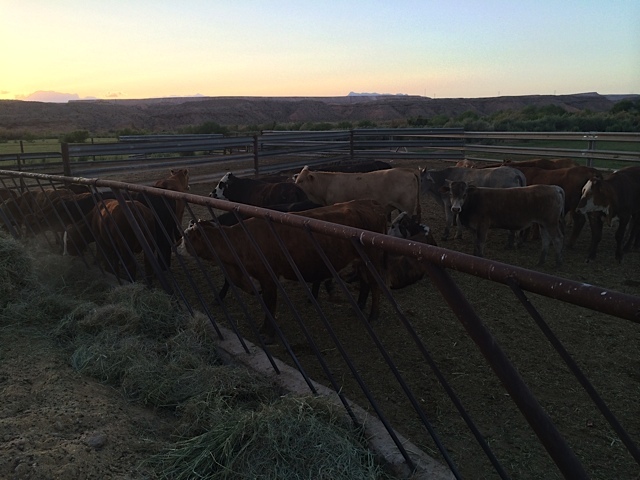 As proof consider that 20 years ago there were 52 ranchers in Clark County, Nevada. Today there is ONE. 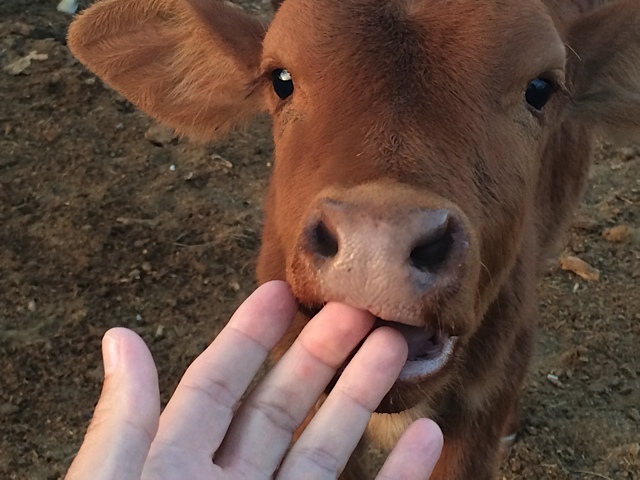 Yes, just one rancher remains. But that one rancher refused to be overrun by Tyranny or give in to evil, and Patriots from across this great land rode in to support and bolster Cliven and Carol Bundy. Will YOU stand for Liberty? I thought I would share this exchange from youtube between me and another person who sees things differently than me. So, Clive is wrong about what the law is. 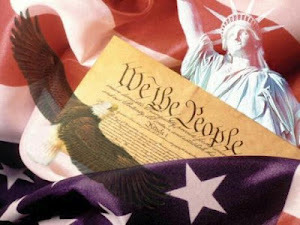 The United States has a Constitution and is a democracy. The courts interpret and apply the law, it is not up to each individual who thinks he knows what God thinks. He claims he is a Patriot but shows complete disregard for our way of government. Ignorance and arrogance and a readiness to use deadly force to defend both is dangerous. Reminds me of Timothy McVeigh if not Osama Bin Laden. Dangerous guy. God save us. I get that. I don't know the history of your or his "ownership" of the land. But, you are still wrong. I am put off by your reference to MLK. He like Ghandi very deliberately and publicly broke the law and defied the government to convict and punish he and his compatriots. He was using publicity that is he was appealing to the voters directly because he knew the law would be seen as unjust and changed. He was doing it the right way for a democracy. Note: he was adamant that only nonviolent means be used. He would have lost public support if any hint of violence by his side was suggested. The policy had the dogs and the fire hoses. You're too proud to let yourself be arrested. You don't trust the public to be sympathetic to your cause. You see yourself above the law. And you are threatening violence to get what you decided should be yours. You used fear and intimidation to win the day. You are losing the public relations fight. Please keep it up. You will enlighten the country and get them thinking about the evil behind the idea of the personal freedom by owning an arsenal means you can shoot federal agents. You are an anarchist that wants to have power. By the way True patriots believe in democracy not tyrant or anarchy. You will lose. You don't get to define your own rules like some spoiled child. 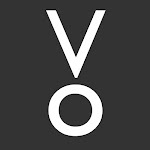 Where do the Feds Get Their Power? Good Morning! Here is a great reminder of how powerful the words are in the pledge of Allegiance and how we should always say it.